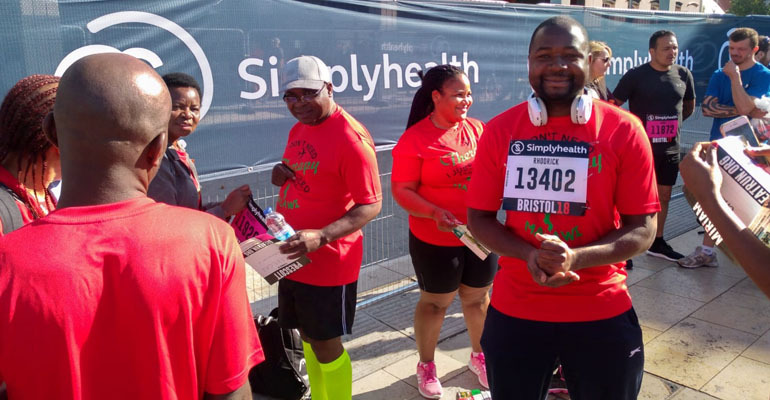 A group of Malawians based in the UK, have participated in the 2018 Great Bristol 10k run to raise funds for hospitals and medical projects in Malawi through the Malawi Health Care Support (MAHECAS) UK Charity. 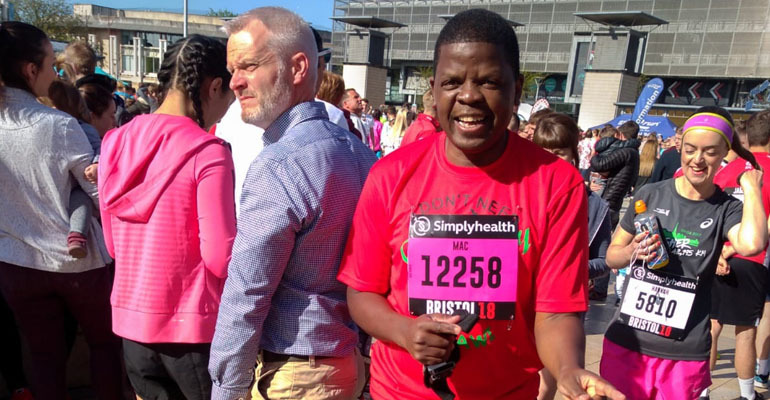 With a target of £1,000, this year’s 10k run raised £4,000. 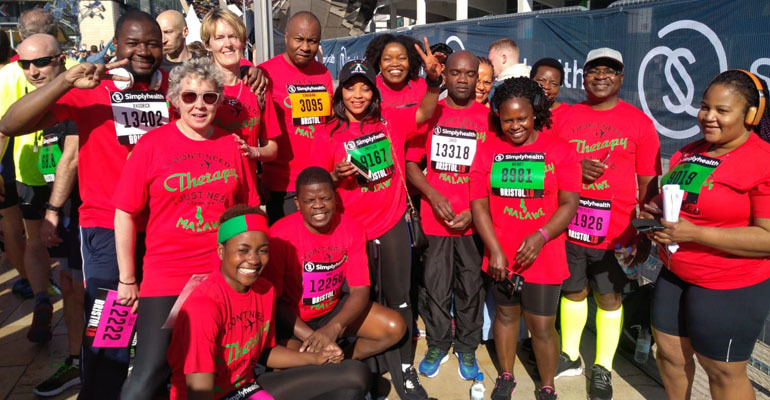 Leading the group, Chairman of MAHECAS Prescott Kaliati said: “It is encouraging to see a sizeable turnout raising such a significant amount of money. 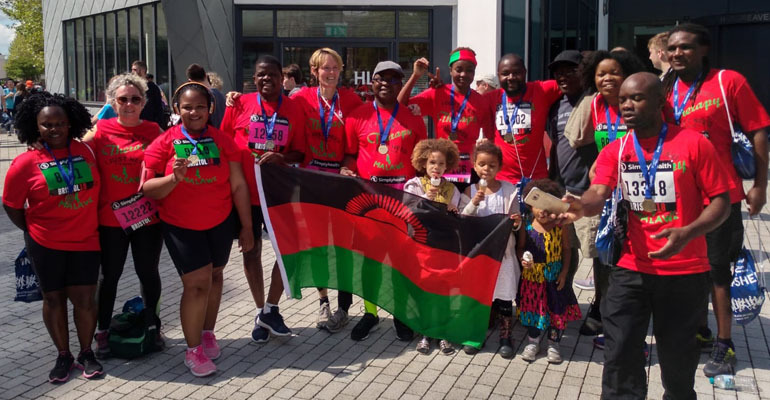 I strongly encourage Malawians in the UK, other MAHECAS members and well-wishers to take advantage of similar events this summer, to help MAHECAS raise more money for worthy causes in Malawi’. Mr Kaliati also thanked the participants with the assurance that their contribution would go directly to aid healthcare delivery in Malawi. 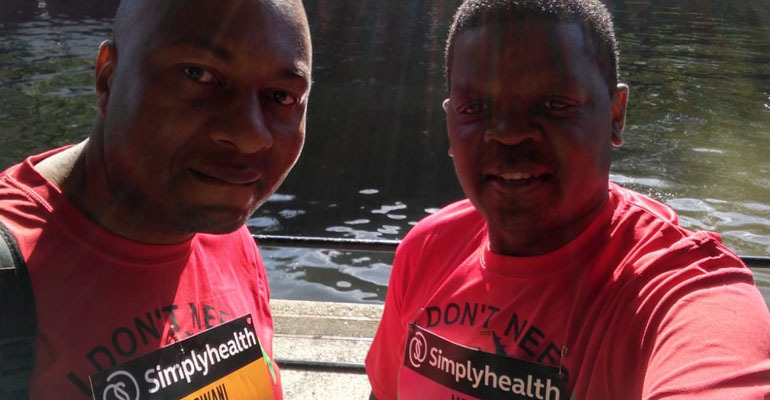 MAHECAS key focus is to aid healthcare delivery in hospitals, surgeries and other primary health care locations across Malawi, primarily through the provision of medical equipment and support. The charity which has been active for over 20 years now. 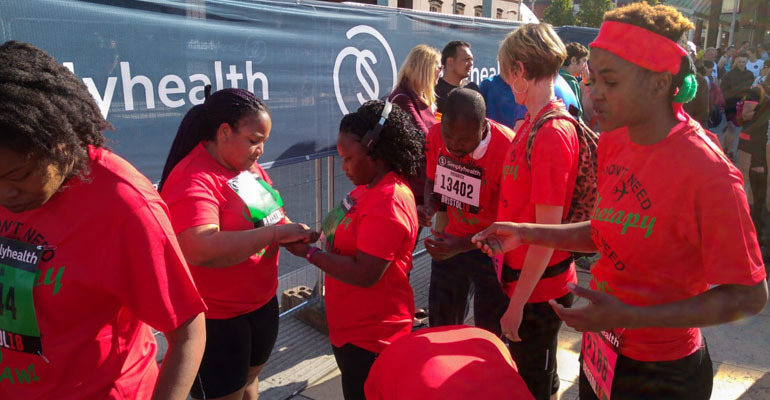 Funds raised for MAHECAS have gone towards many healthcare initiatives in Malawi including building a new dental surgery at Queen Elizabeth hospital in Blantyre and provision of medical equipment at Ntchisi Hospital, Lilongwe Central Hospital and Chitipa Hospital. 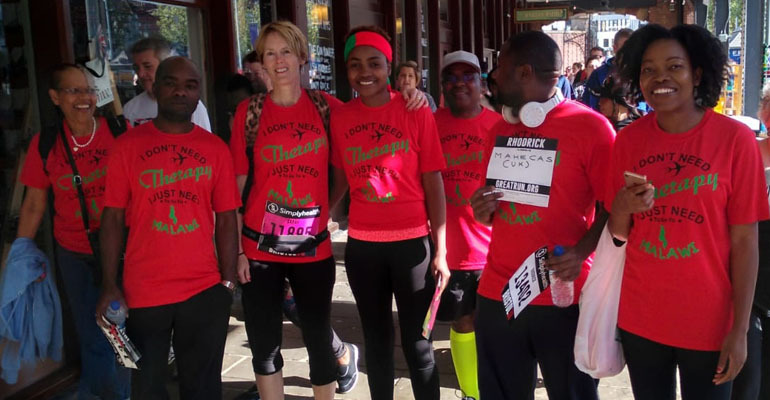 The group aims to raise a minimum of £1,000, to support a great charity, which has shown transparency in its efforts to support the healthcare system in Malawi by pulling together the Malawian diaspora community in the UK.